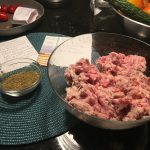 Sugar Free Sausage Recipe | Kay Rice, M.Ed. It’s really difficult to find sausage that has no added sweeteners. The solution? Make your own! I purchased 2# of ground pork from the Parker Family Farm at the last Farmer’s Market. It was so simple to make this recipe! Optional: Add a teaspoon of thyme or marjoram; I added a teaspoon of a spice mix I keep on had that has equal parts of turmeric, cumin and coriander. 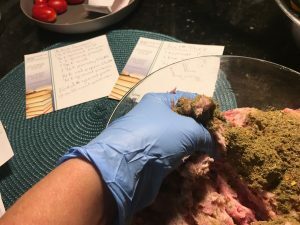 Mix the spices in with the ground meat—this is where it comes in very handy to use surgical gloves when you are cooking! After mixing the spices thoroughly into the meat, I used a 1/4 cup measure and the kitchen scales to divide the mix into individual 2 oz sausage patties. I wrapped each patty in plastic wrap and then put half of them into a quart sized freezer bag and froze them for later. The remaining 8 patties I kept out to use! 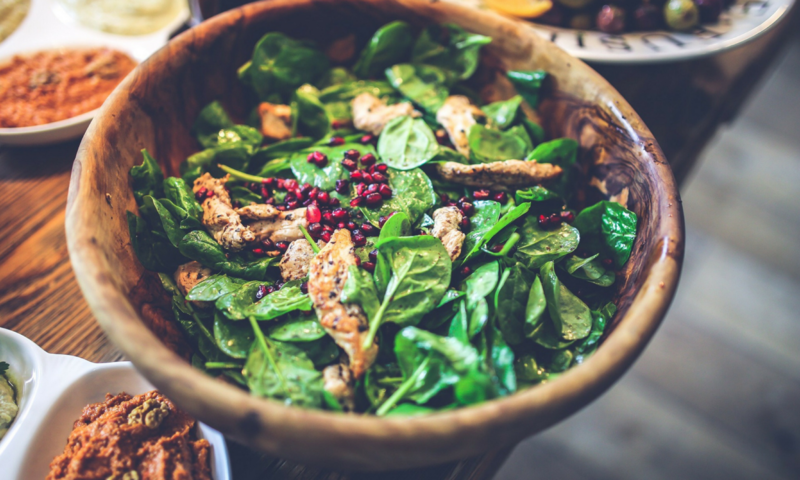 You can vary the spices you use to taste. You can make them more “Italian” or you can make them “Indian” spiced. 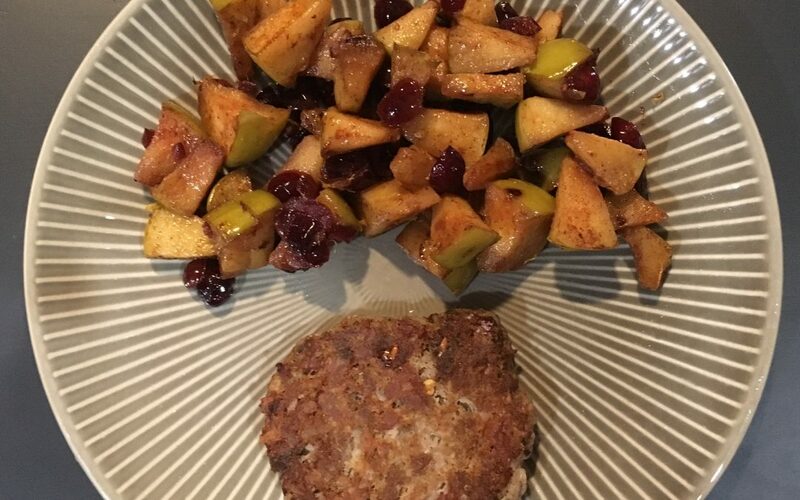 For a complete meal pair these sausage patties with my Apple Scramble Recipe. I hope you’ll enjoy these!